I have super sensitive and dry skin and I have to say this moisturizer work so well for me. It is non greasy soaks into my skin right away. Does not clog my pores and leaves my skin hydrated. I love that it's all organic. Must have for healthy skin. I love this product. 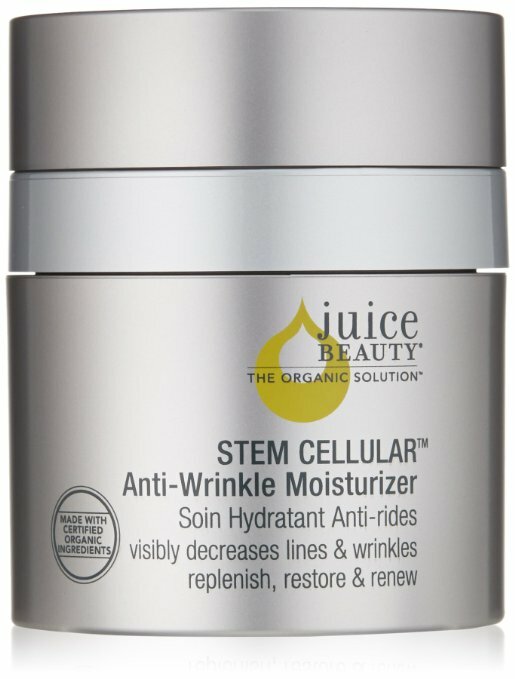 I try to only use organic products and as I am getting older, I find that I need to start using anti-aging products. This one feels clean & non-greasy. It does not clog my pores and has even helped with some redness I was getting on my cheeks. I have also noticed an improvement in my complexion and fine lines. It's a bonus that it's organic, fruit based, and healthy for my skin.